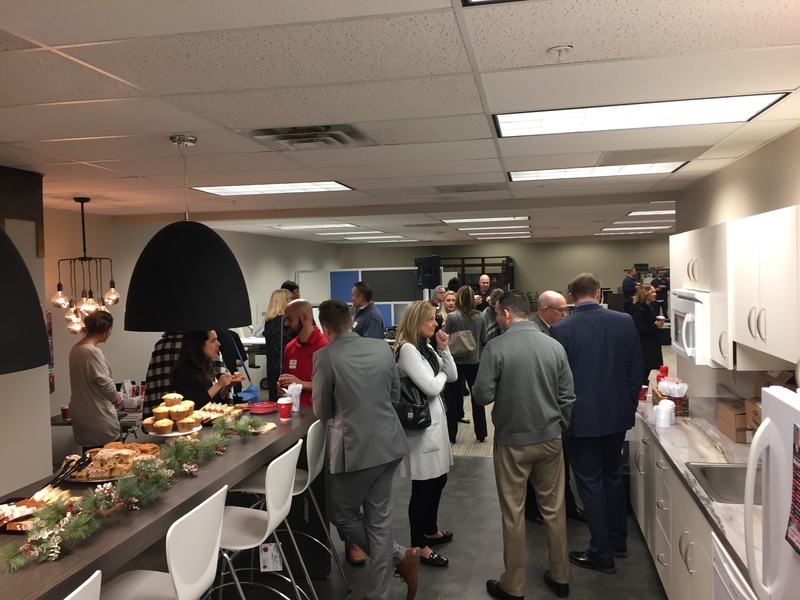 Thursday morning, December 7th, dawned seasonably chilly, but once Coffee & Contacts got underway at Bold Office Solutions, 4526 F St., things warmed right up inside. Thanks to Scooter’s Coffee and the delicious muffins and other baked goods, everybody got their day off to a great start. 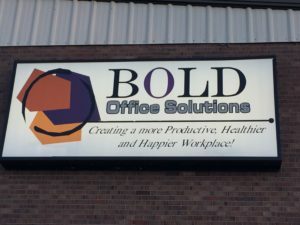 Bold Office Solutions featuring Scooter’s delicious coffee and baked goods! Jay and Joe, of Bold Office Solutions, and Breanne and Josie, from Scooters, all thanked us for coming out on a cold morning to learn about their companies and to network. 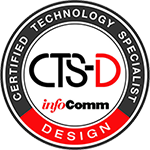 They were all good presenters with a handheld microphone, too; a real plus for your friendly sound man. 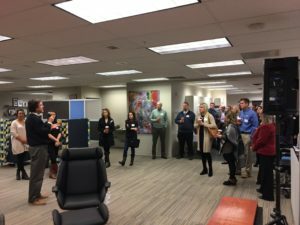 I took the opportunity to try out most of the different kinds of business chairs, couches and stools on display, and found several really, really nice, unique, comfortable models that were stylish and very functional. Many even had AC power and USB ports, making them uber-convenient for businesses. 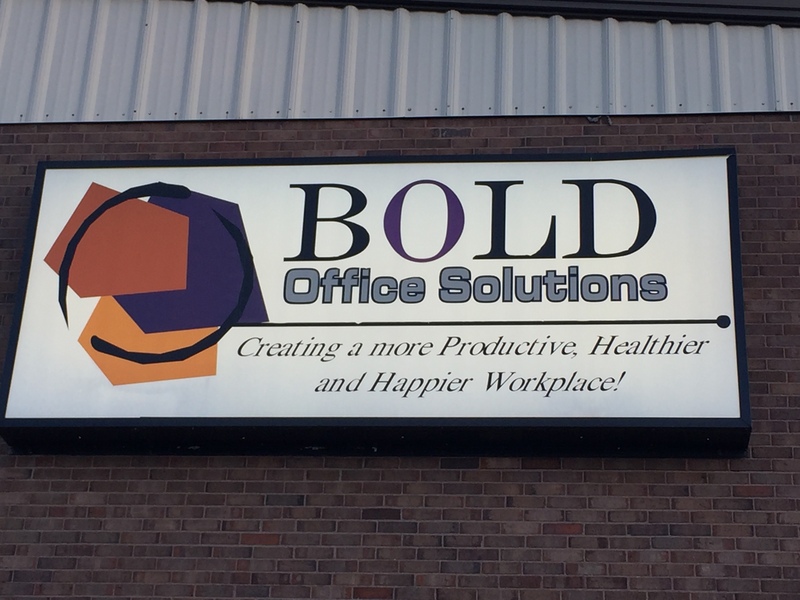 Stop in soon, and see what Bold Office Solutions can do to help YOU create a more productive, healthier and happier workplace. 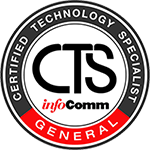 Jay of Bold Office Solutions welcomes Coffee & Contacts attendees.